Note: This blog is composed of 3 pages for easier reading. These days as the local news media is rife with stories of the impeachment trial of Chief Justice Renato Corona, people often hear the sentiment and impassioned opinion of a lot of our countrymen that the midnight appointment of SC Chief Justice Renato Corona was unconstitutional. In my previous blog entry, i shared the view that Filipinos mostly allow themselves to be dictated upon by political and institutional forces. There is no harm in believing in these institutions. So long as the Filipino arrives at a fully informed choice, where he weighs pros and cons, listens to both approving and dissenting voices and opinions, and from there decide on his own. We have to go against this cultural mentality that being mediocre is enough, that run-of-the-mill thinking is a “happier” (and less stressful) alternative than pursuing knowledge. We have to raise the bar of our collective consciousness as a nation. Note that what triggered Renato Corona’s appointment to Chief Justice was because of the retirement of then Chief Justice Reynato Puno scheduled on May 17, 2010. The vacancy of the highest position in Supreme Court provided then-President Arroyo the opportunity to fill that vacancy. Article VIII of the Philippine Constitution lays down the responsibilities and duties entrusted upon the Judicial branch of government. Section 4. (1) mandates the composition of the Supreme court and the prescriptive period when a vacancy should be filled. Section 8. (5) The Council shall have the principal function of recommending appointees to the Judiciary. It may exercise such other functions and duties as the Supreme Court may assign to it. Seemingly, the Executive appointment rules on Article VII are incongruent with that of the specified sections in Article VIII. Now, several questions arise when you read the above proscriptions of the Constitution. Was the appointment of the Chief Justice within the scope of Article VII, Section 15? Was it constitutional for the JBC to present a recommended list of nominees in advance, considering the vacancy had yet to happen and that Puno had not yet retired? Is the position of Chief Justice subject to the confirmation of the Commission of Appointments as stated in Section 16? Or is there no need for confirmation as specified in Section 9 of Article VIII? In exercising a new President’s power to revoke an appointment made by a former President, does it apply to the Judiciary? Did the appointment of Chief Justice Renato Corona by former President GMA run the risk of the judiciary’s subservience to her? 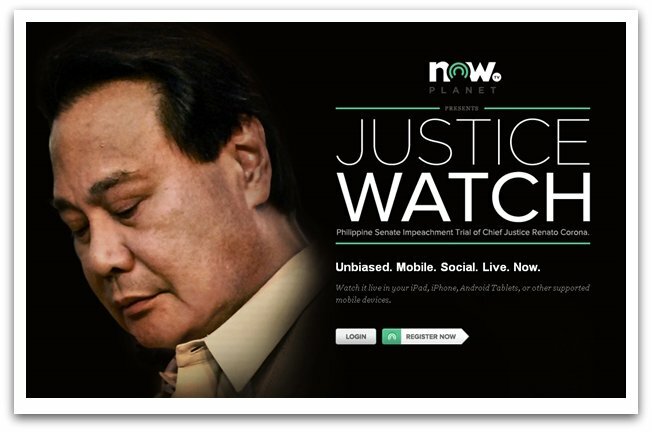 Was the appointment of of Chief Justice Renato Corona constitutional? In the next page, allow me to discuss the different views of legal and political personalities of the period prior to Corona’s appointment.